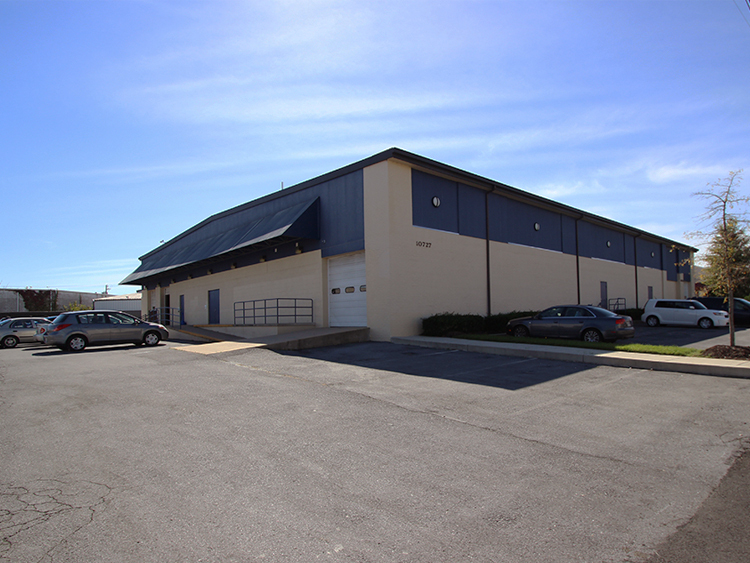 The Hanna Industrial Building is located in Beltsville, Maryland just 1.2 miles from the I-495/Baltimore Ave interchange. Standard Properties has extensively renovated the building. The Hanna Industrial Building is suitable to warehouse, distribution, showroom and office uses.